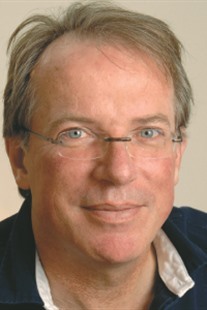 Hidde Ploegh is Professor of Biology at the Massachusetts Institute of Technology and a member of the Whitehead Institute for Biomedical Research. One of the world’s leading researchers in immune system behavior, Dr. Ploegh studies the various tactics that viruses employ to evade our immune responses, and the ways in which our immune system distinguishes friend from foe. Dr. Ploegh teaches immunology to undergraduate students at Harvard University and MIT.